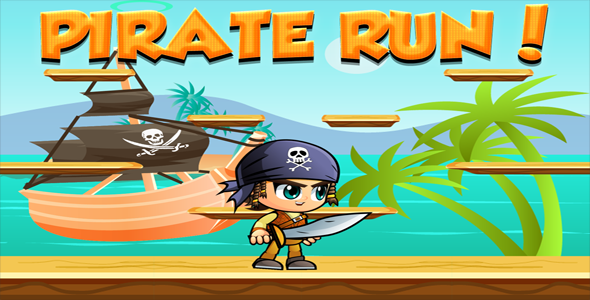 Pirate Run a great HTML5 platform game. 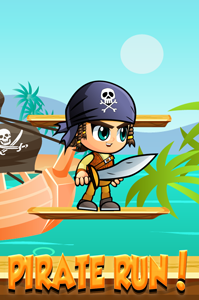 Control pirate on the lone island and pick up all diamond. 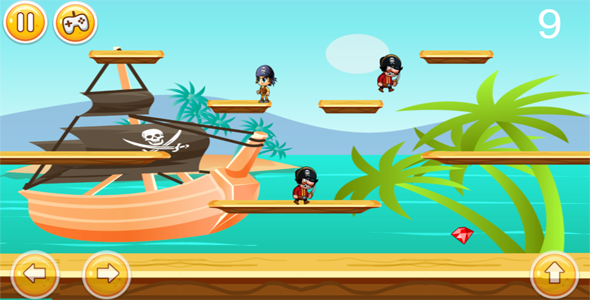 The island have a guard to protect his treasure. Avoid them and be fast the game is harder and harder after time. 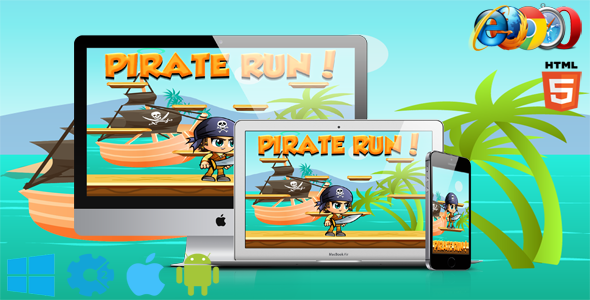 Beat your friends , make highest score!